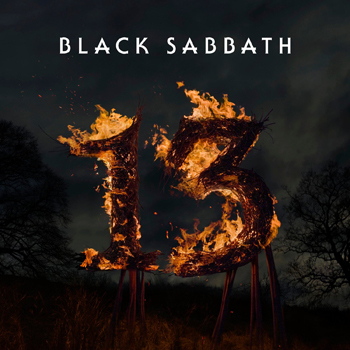 N/A – Bill pressed these CD’s himself, so it doesn’t have an actual catalogue number as such. This CD single was released to the public on November 11th, 2003, although it was sent to some other folks (see press release) earlier than that. 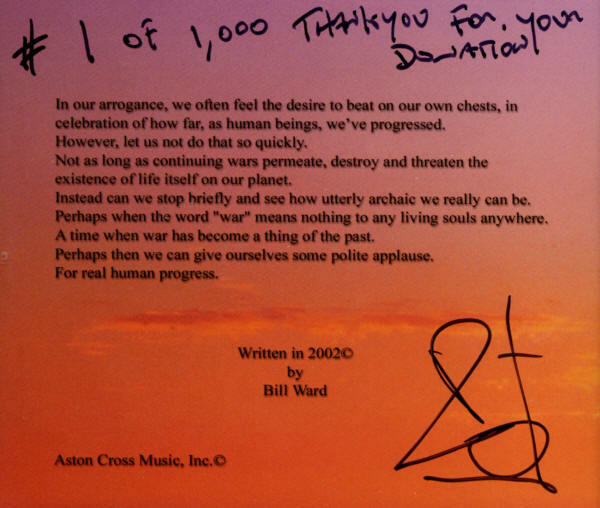 Straws is only available as a charity purchase from billward.com – go here for purchase details. 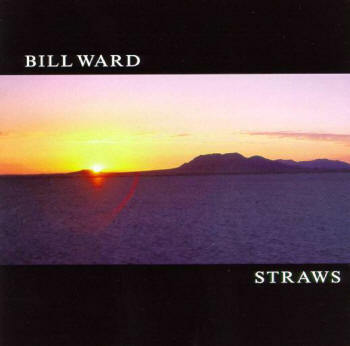 Straws was originally available as a free (legal) MP3 download from billward.com. 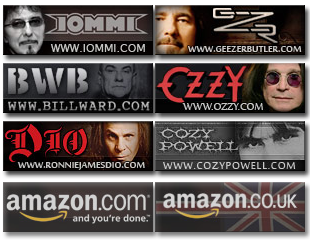 It was later withdrawn when the CD’s were made available. Bill was on the radio on Nov 2003 talking about Straws. Download this file to hear Bill talk about the charities and the song. Each “Straws” CD-single is numbered and autographed by Ward, and all proceeds will be donated to the charity of each purchaser’s choice from the following five organizations: the Vietnam Veterans Memorial Fund, the Alice Faith Mittelman Foundation, the Children Affected by AIDS Foundation, the National Veterans Foundation, and the Inner City Music Program (Bands not Gangs) Los Angeles.